Tableau has a very robust software platform for data visualization, which can be time-consuming for a non-developer to customize. 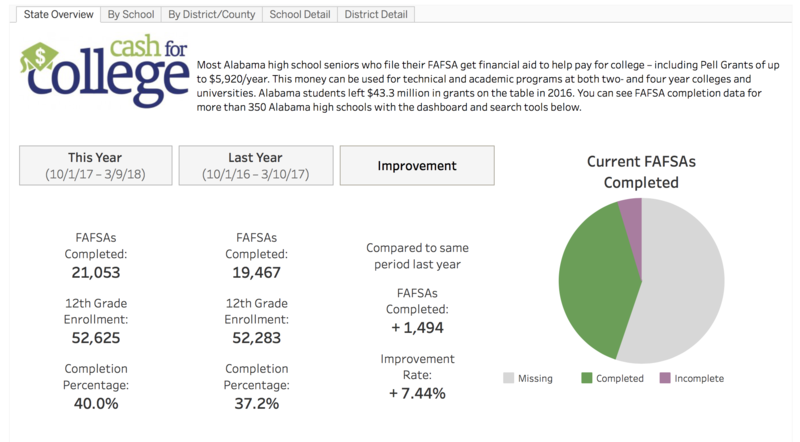 Nonprofit organization Alabama Possible sought help from MotionMobs to automate their data import process and create a user-friendly dashboard where visitors can quickly find relevant metrics for FAFSA completion for Alabama high school seniors. 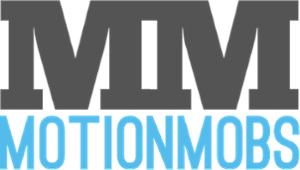 By building on an existing piece of software, the nonprofit was able to dramatically lower the cost of their custom dashboard.